Anemone and Rainforest are complementary reliefs that were done as commentary on the environment. Both the oceans with their beautiful and diverse ecosystems and the rain forests with their own complex ecosystems are in critical danger today. Both reliefs are bronze mounted on black granite. Anemone is 20 x 21 x 2.5. Rainforest is 15 x 21 x 2.5. Editions of 30. 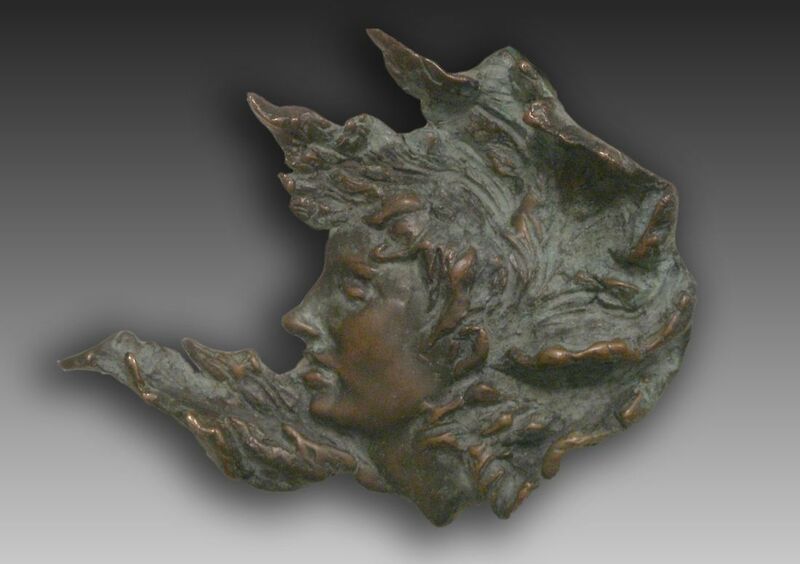 ​Rainforest is also available in cold cast bronze or resin in custom finishes. Just you and just me. That we want to see..
And go take a look. And ride on the shore. And then ride some more. 26 x 38 cold cast bronze. Medallions available in bronze or sterling silver.